Please select Payliist drop down at top left of video and select the video you would like to see. I have pieced together as many picture as i could find of Washington Fellows After or during their Pre departure orientations . 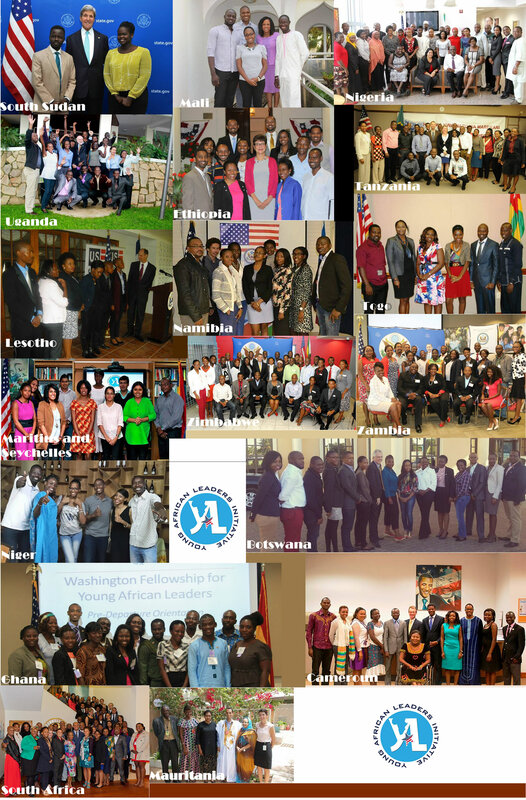 Washington Fellows please give me a shout if i haven’t added your country’s picture to the Collage .